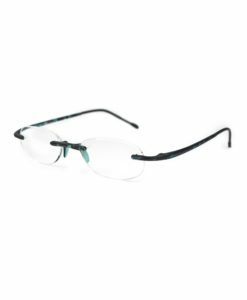 Scojo New York, revered for its chic collection of reading eyewear, proudly brings ready-to-wear reading essentials to the market. Must-have designs come alive with bold and exquisite collections such as the Gels Manhattan line seen here. 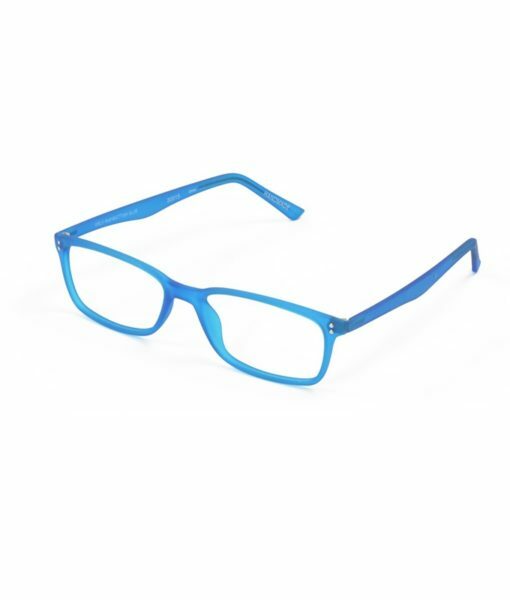 One of their long time best seller, the Gels reading glasses are the lightest readers in the world. 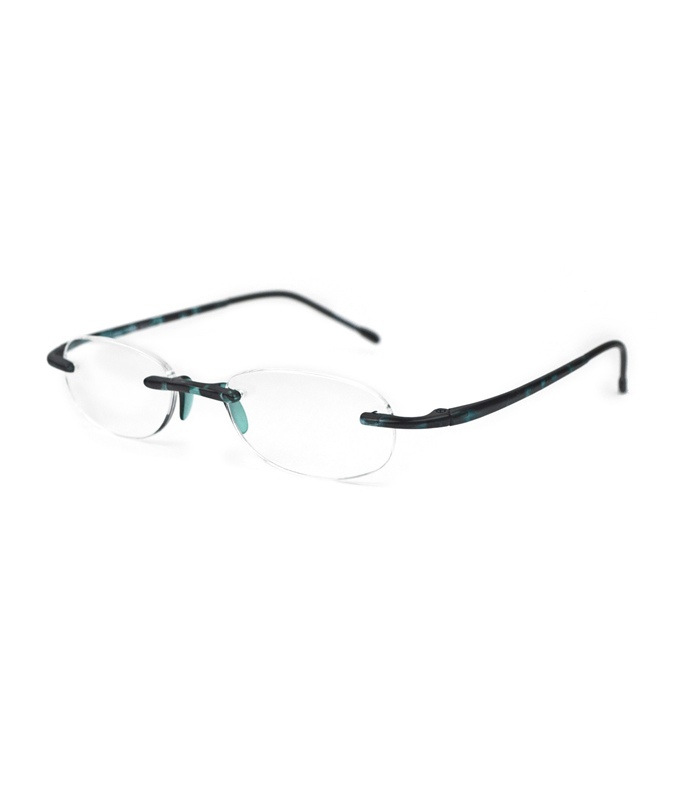 Handmade from TR-90 surgical plastic, the Gels readers have great flexibility and durability. The unique colors offered make this truly one of the most desired readers on the market. Scojo readers make something that is a necessity of life in our older years something to look forward to as an opportunity to make a fashion statement instead of something to dread!